Poor Export Sales driving ISPR marketing gimmicks on JF-17 Kills? All mighty Pakistani ISPR seems, is yet to make up its mind on usage of Pakistan Air Force F-16 fighter jet against India after its repeated flip-flops and u-turns now ISPR is now saying that F-16s might have been used to shot down a Mig-21Bis fighter jet but then kill has been credited to JF-17 fighter jet which Pakistan assembles locally in the country and was designed and developed by China. 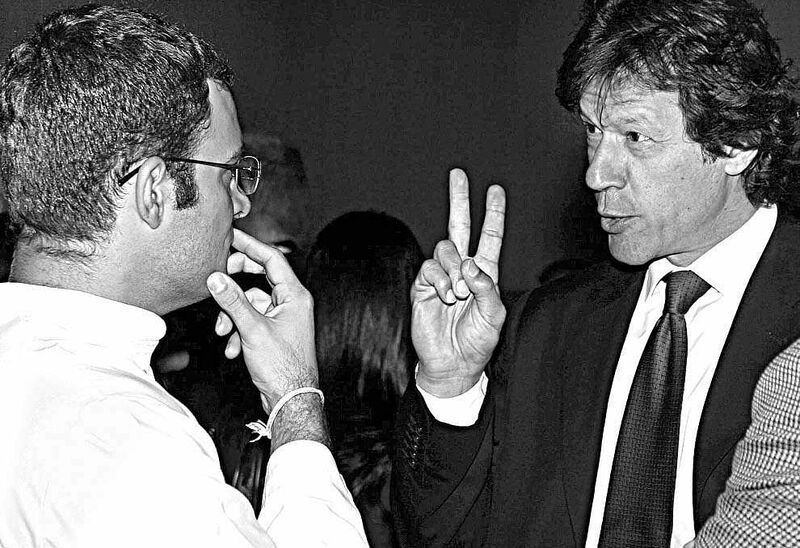 Why Imran Khan is waiting for Regime Change in India and why PM aspirant Rahul Gandhi doesn’t speak on Pakistan! It not once but almost numerous time now that Prime minister of Pakistan Imran Khan has told his countrymen that once Lok Sabha elections in India is over and new regime takes over, Pakistan’s relationship with India will improve drastically even though popular perception in India has been that current Prime Minister Narendra Modi is likely to get his second term maybe with lower seats to the lower house of the Indian parliament . Did Loss of a Spy Satellite, Pushed India to develop its own Anti-Satellite Missile System? It was in September 2016, Joint Space Operations Center which is the organization responsible for performing all of the orbit determination activity necessary to maintain the US space catalog reported that they have identified a debris-generating event near India’s RISAT-1 and said that nearly 16 pieces were identified and Cause of this event remained unknown, yet ISRO responded by saying that RISAT-1 had some anomalies but was functioning normally. Medium Weight Fighter (MWF) will get a new name soon and it will be no longer called as Tejas Mk-2 after it went through major redesign changes due to which the ADA and IAF are very keen to not to tag it as Tejas Mk-2 which was light combat class fighter jet. With Maximum Takeoff the weight of 17.5 tonnes it is a totally new beast and deserves a new name which likely to be selected when the first aircraft makes it to air in 2022-23. Wind tunnel testing of Medium Weight Fighter (MWF) scale model already has been completed and final design freeze happened last year in December and will finally move to the metal cutting stage by end of this year and already HAL has started the process to procure assembly jigs for the first aircraft. 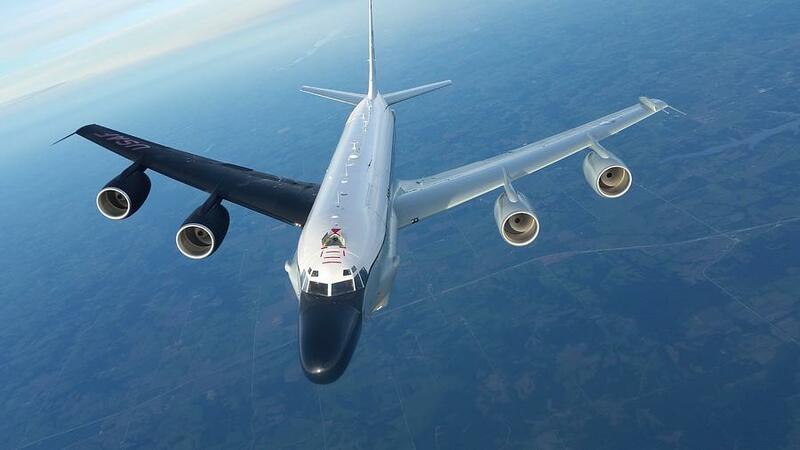 United States Airforce dispatched RC-135S Cobra Ball aircraft, hours after India tested its first ASAT Anti-Satellite missile yesterday.RC-135S is the go-to aircraft of the US Administration deployed to collect optical and electronic data on ballistic targets. RC-135S was dispatched from US military facility in Diego Garcia Islands in the central Indian Ocean at 23.30 hours for an undisclosed mission in the Bay of Bengal, supported by a USAF KC-135R aerial tanker which after mid-air refueling returned to Diego Garcia. Multan Airport Drama: PAF lost an Fighter jet ? Twitter was abuzz yesterday morning after some Netizens from Pakistan claimed to have heard some sound of firing and Pakistani Military soon announced NOTAM from 03.00 AM to 08.00 AM and all flights were suspended and major English media outlets only mentioned that there was an “operational incident ” at the airport due to which it was partially closed without going in to further details. Aero India 2019 Came as big surprise to many and star attraction, of course, was Medium Weight Fighter (MWF) aka AF-Tejas Mk2 which now gets major upgrades to its design, features, and capabilities that LCA-Navy MK2 which was also showcased completely missed media attention even when the LCA-Navy Mk2 revealed major changes to the design over LCA-Navy Mk1 that it now can be called as a Clean Slate program which now has been, further optimized for aircraft carrier operations. 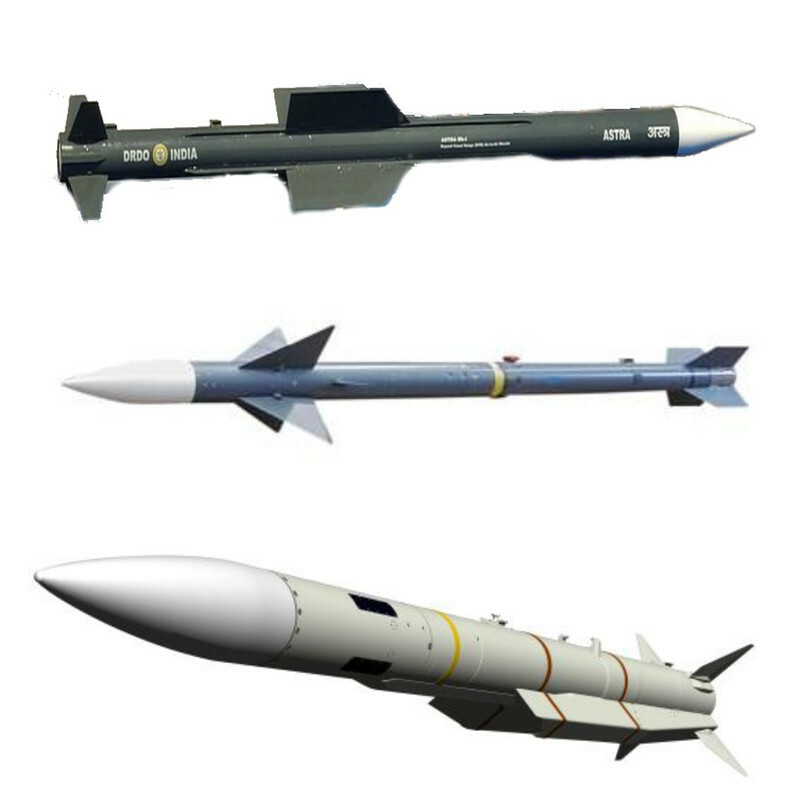 Russian 3M54_1 Kalibr and American Tomahawk Block IV offers might just Kill Nirbhay Program ! Two Postponements of Crucial Nirbhay sub-sonic cruise missile has attracted vultures in the air who are keen to see the long-delayed program doesn’t make it to the production stage and latest country to offer Indian cruise missile technology seems to have come from Americans who have offered India its latest Block IV long-range, subsonic Tomahawk cruise missile for Anti Ship and Land Attack operations. 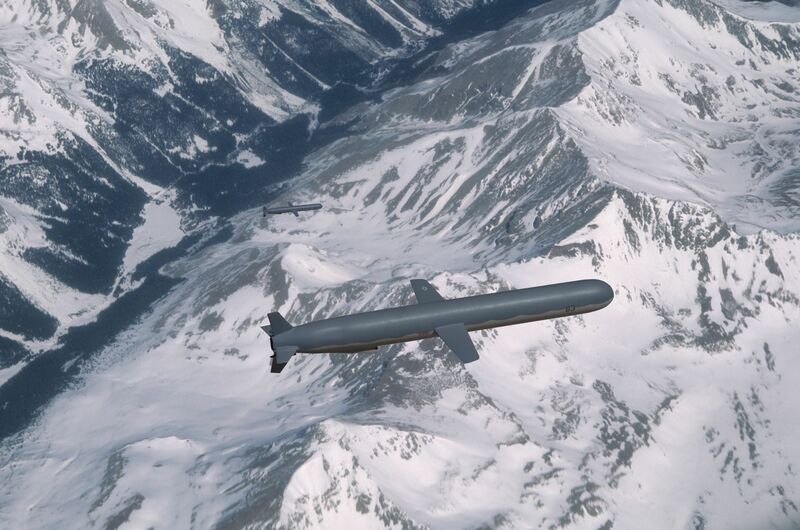 Pakistani Propaganda Trolls started posting picture of 4 Air to Air Missile allegedly recovered from Mig-21Bis which was shot down by Pakistani F-16 last month. Two R-77 and Two R-73 displayed in the picture was presented as a proof that Mig-21Bis which had claimed to fire an R-73 Air-to-Air Missile which brought down a Pakistani F-16 were found intact so claims of India bringing down an F-16 was Fake and Twitter Poster also tagged many Prominent Indian Defence Analysts to Burst Indian claims. 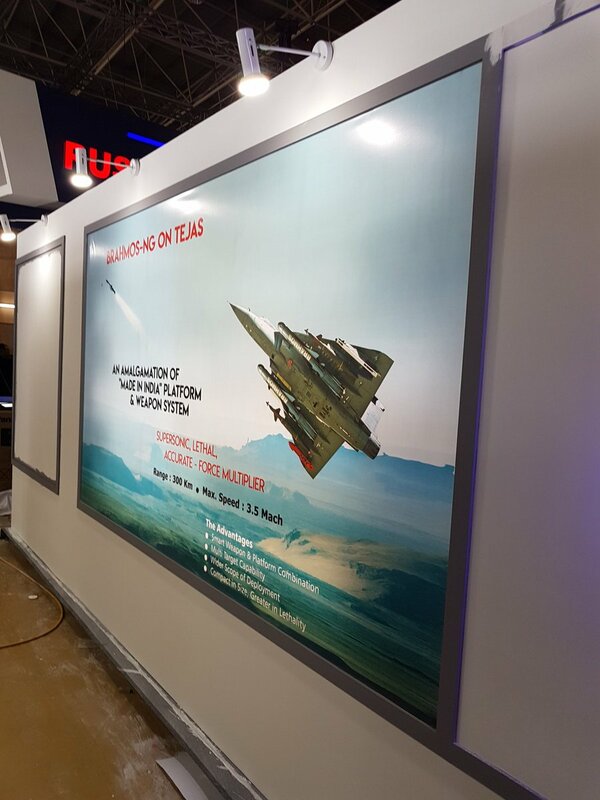 Poster of BrahMos-NG-Tejas Combo at Langkawi International Maritime & Aerospace Exhibition (LIMA) to be held in Malaysia, showcases things to come if RMAF Selects LCA-Tejas Mk1 fighter jets for its LCA Requirements of 12 jets. New BrahMos NG is a lighter version of the Heavier BrahMos-A supersonic missile currently under development and will first be integrated with the Light Combat Aircraft (LCA) Tejas. Chinese designed and Pakistani manufactured JF-17 fighter jet will not be participating in Langkawi International Maritime & Aerospace Exhibition (LIMA) to be held in Malaysia even though JF-17 is one of the contenders for the supply of 12 (initial) +24 (follow-on) jets for Malaysian light combat aircraft (LCA) requirement for which it has already received requests for information (RFI). In the Second set of evidence given by Indian Air Force to the Indian Government, contains complete flight path of the ill-fated F-16B/D which crossed the line of control and was later shot down by the Mig-21Bis flown by the Wing Commander Abhinandan Varthaman with a single R-73 Withing visual Range Heat seeking Missile. 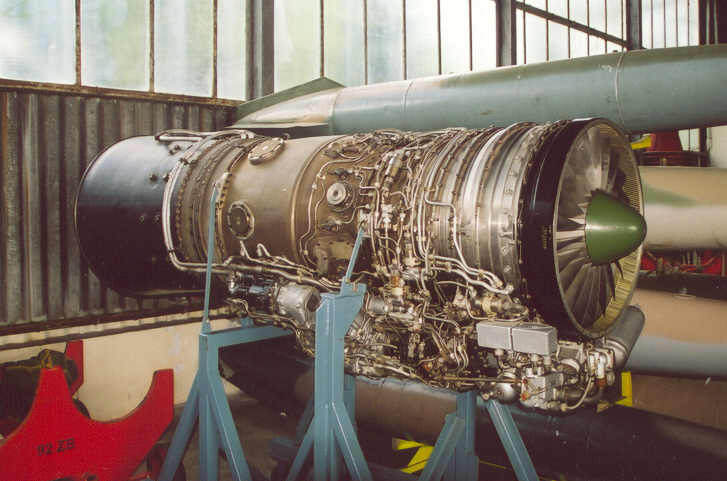 Indian Air force Engineers are convinced that some of the pictures shown by the Pakistani military as those of drowned Indian Mig-21Bis flown by Wing Commander Abhinandan Varthaman don’t belong to the Mig-21 engine and to verify those pictures an old retired Tumansky R-25-300 after-burning turbojet engine of another retired Mig-21 was stripped and compared with few pictures at the Pathankot Air Force Station recently.